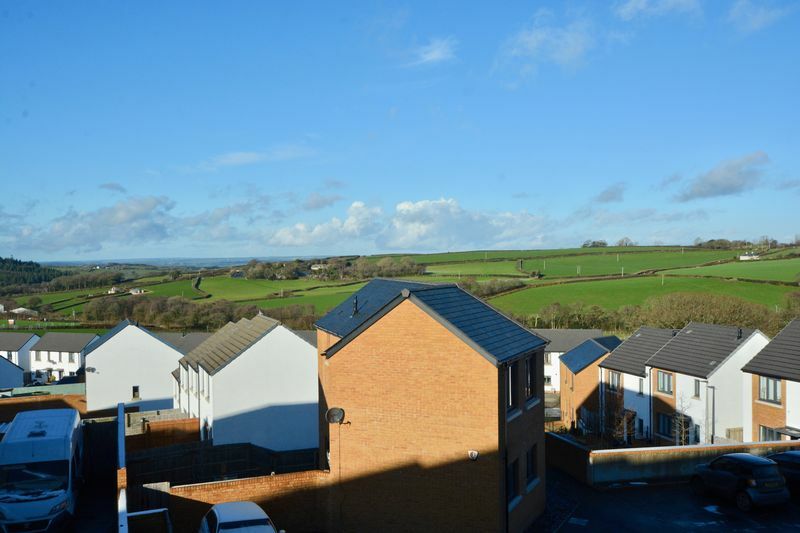 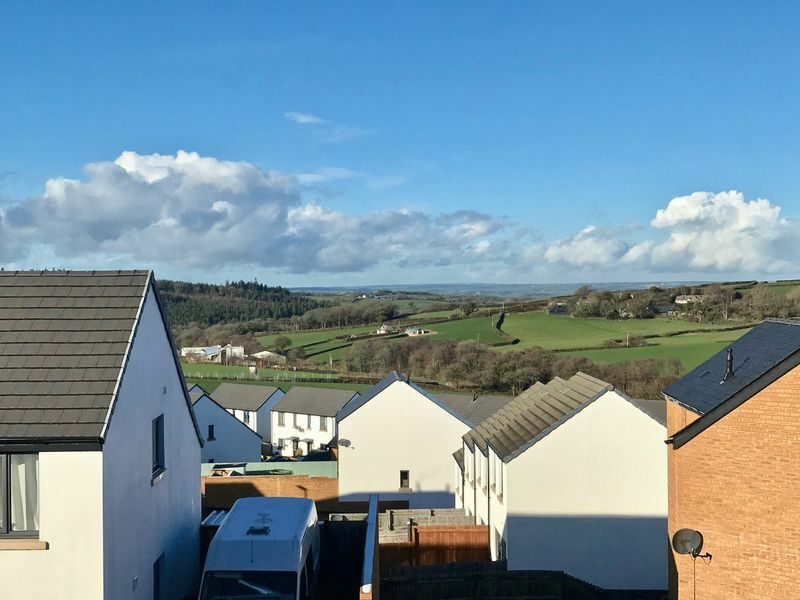 A fabulous modern home located on the edge of town which provides a wide range of shopping and recreational facilities, easy access to open moorland and the A30 dual carriageway. 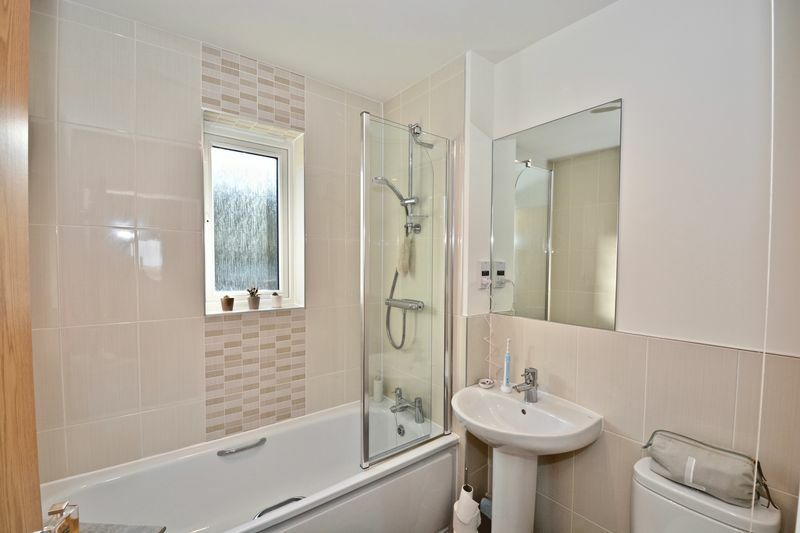 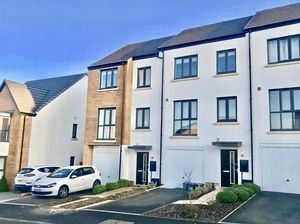 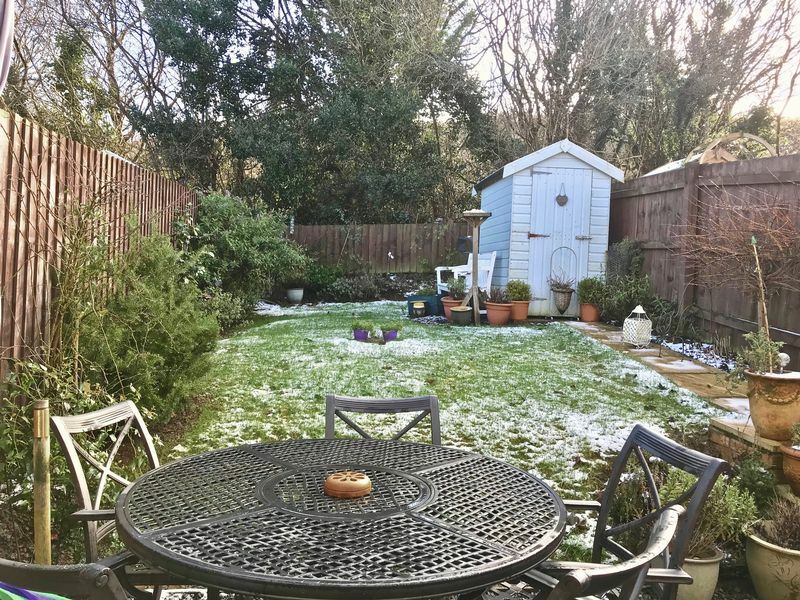 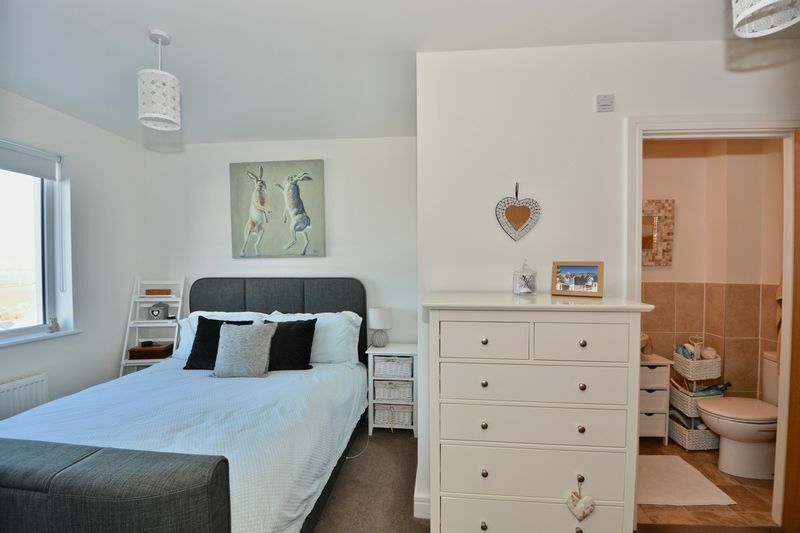 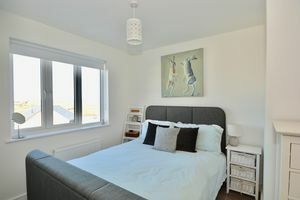 The property provides contemporary living accommodation which in brief comprises: Large entrance hall : Downstairs cloak room : Open plan kitchen dining family room : Sitting room : Three bedrooms : En suite shower room : Family bathroom. 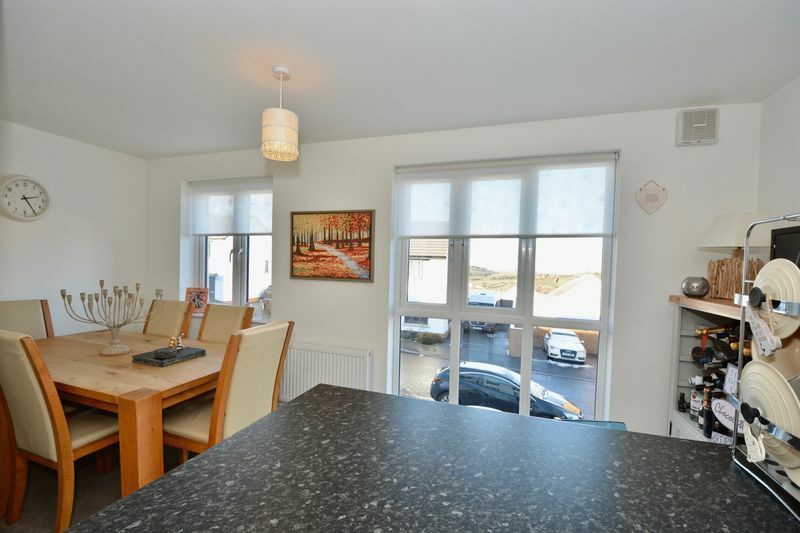 Outside is a lovely enclosed garden and off road parking to the front, leading to the garage. 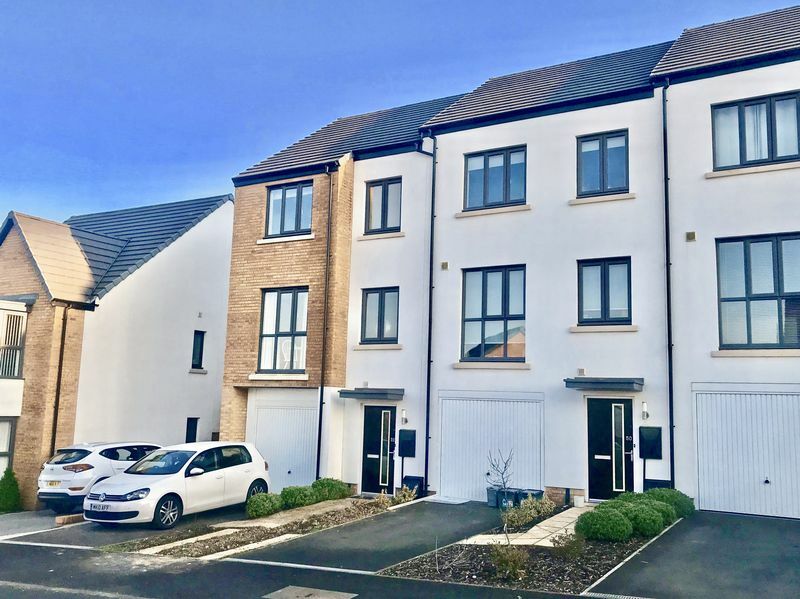 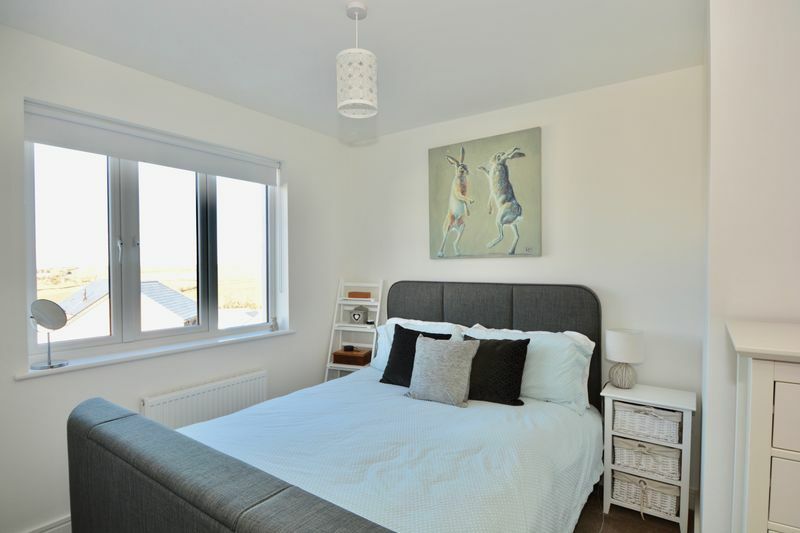 There are the usual benefits of modern practical living and a range of amenities in the town, which is just 3/4 of a mile or so, making this an ideal home for the modern age. Room extends around Kitchen area. Double doors out to garden. 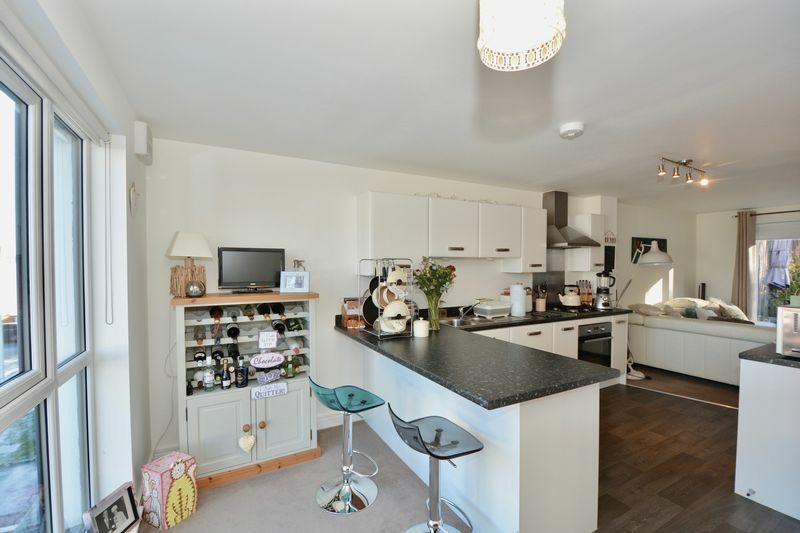 A fabulous open plan area, the Kitchen provides a range of fitted appliances and from the Dining / Family area is a large window with a pleasant, partial semi rural outlook. 16' 9'' x 9' 2'' (5.10m x 2.79m)L shaped room, overall maximum measurement, shortening in bed area. 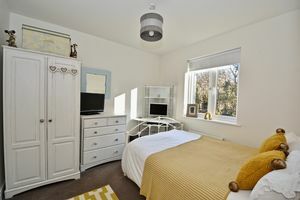 A clever layout with dressing area incorporating fitted wardrobes. From the main area is a pleasant elevated roof top rural outlook. Elevated roof top rural views. 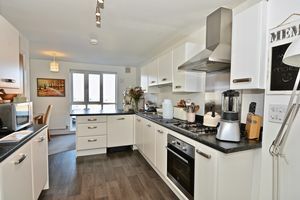 Floor plan is TBA and therefore, please note the Kitchen dining family room measurement is an approximate guide and incorporates the area as a whole. To the front of the property is an area of garden and drive providing off road parking and giving access to the garage. 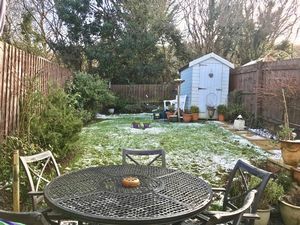 To the rear is a lovely enclosed area of garden mainly laid to lawn with planting and pnel fencing to the sides. 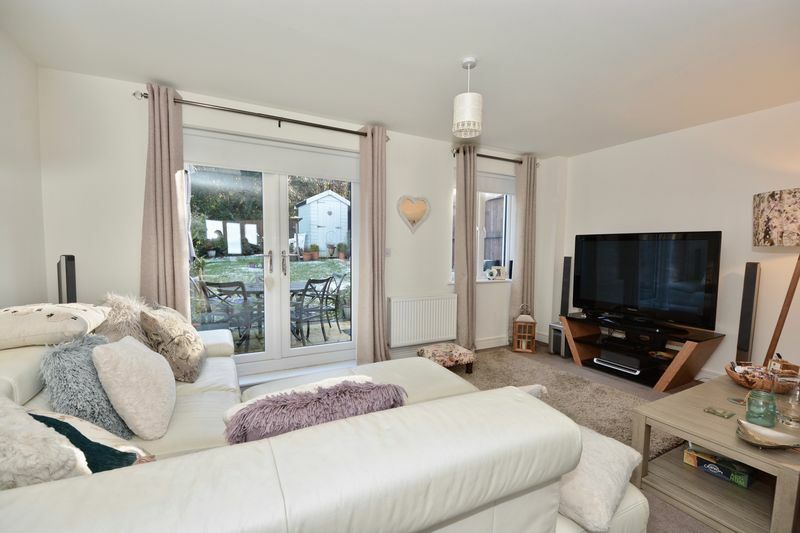 A lovely clean garage with potential utility space to the rear. Power and light connected.